HD Pentax D FA ★ 50mm f/1.4 SDM AW lens = Tokina Opera 50mm f/1.4 FF lens? There are even some rumors that Rioch could have purchased Tokina. 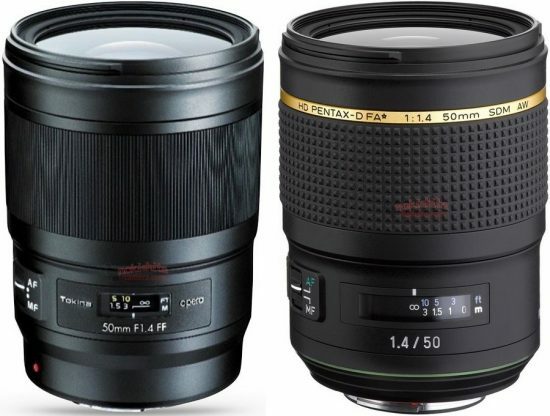 Another interesting piece of the puzzle: the Tokina Opera 50mm f/1.4 FF lens leaked together with the new FíRIN 20mm f/2 FE AF mirrorless lens that is already officially announced. 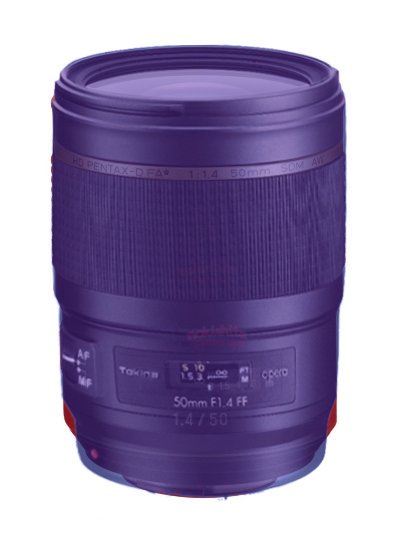 The Opera 50mm f/1.4 is still NOT announced for some reason. This entry was posted in Pentax lenses and tagged HD PENTAX-D FA ★ 50mm f/1.4 SDM AW lens, Tokina Opera 50mm f/1.4 FF lens. Bookmark the permalink. Trackbacks are closed, but you can post a comment.